Hanoi (VNA) – President Ho Chi Minh’s historical journey for national salvation will be brought closer to Vietnamese audiences through a 50- minute documentary film “Ngon duoc the ky” (Century torch) which will be screened on VTV1 channel of Vietnam Television on National Day (Sept. 2). 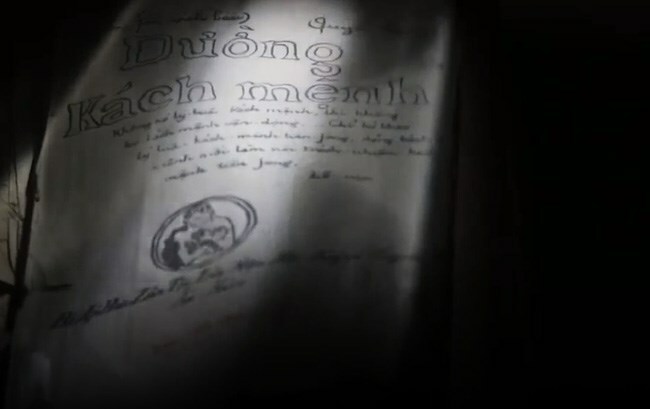 Directed by Nguyen Quoc Khanh and Ta Quynh Tu, of the VTV Documentary and Report Centre, the film was made based on the perpetual value in the “Duong kach menh” (Revolutionary Path), a book written by President Ho Chi Minh. The film crew spent months and went abroad to seek documents and images for the film, said Khanh, adding that many scenes were shot in the US and China to create the truthfulness for the documentary.